Vintage Bird with Pinecone Image! 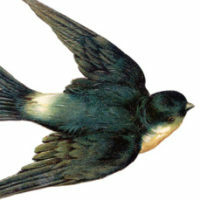 Today I’m sharing this Vintage Bird with Pinecone Image! 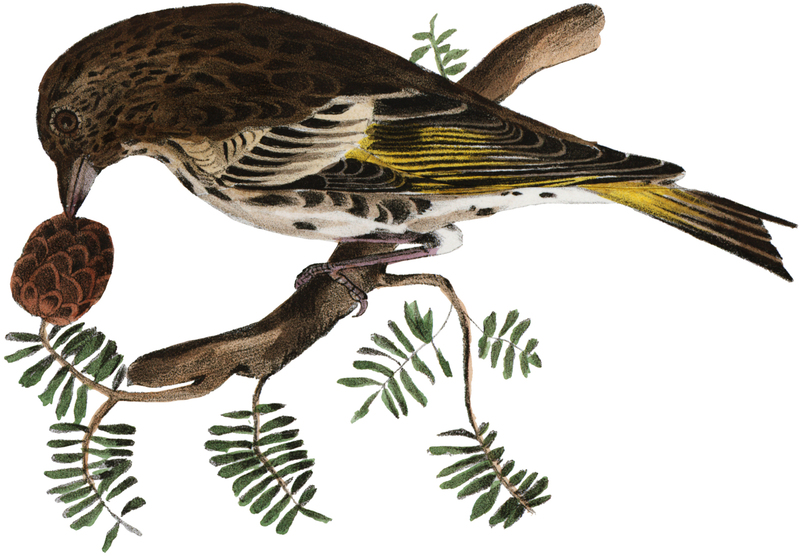 This is a brown, beige, and yellow bird sitting on a branch with one brown Pinecone attached, and some green leaves attached as well. The bird has some stripes on its wings, and some sort of design on the rest of its body. So nice to use in your Craft or Mixed Media Projects! Thank you Maxine, he is a cutie! Thanks so much for stunning bird images, sure appreciate them all. This bird might be my favorite for today. It’s so hard to pick a fave when you share so many pretty images. Thank you! Thanks Bev, I love this one too 🙂 Have a great day!